I walked into the Millennium Park Bike Station after commuting in one very, very cold morning a few weeks ago and I saw a visitor renting a bike. “What kind of crazy tourist would rent a bike and go for a ride on a 10 degree (F) morning in Chicago,” I wondered? Well, it was Troy Szczurkowski, an Australian who works as a mechanic at the Brisbane Cycle2City location, a bike-to-work facility that is modeled after our very own Millennium Park Bike Station.Troy was in town for the Park Tool Tech Summit for bike mechanics, and, being the hardy soul he is, wanted to go for a spin on the lakefront on an exceptionally cold morning. Troy made friends with Lou, the stellar bike mechanic at the Millennium Park station and they tweaked the rental bike to fit Troy. Troy had packed full winter gear, including headlights and tailights, and went out for the full day. I saw him return late in the evening as I was preparing to head home.A great guy who obviously has a passion for cycling. If you ever travel to Brisbane, look him up. He loved his visit to the Windy City! It is now officially illegal to text-while driving in Illinois. I think the number of folks I have seen partaking in this dangerous practice has declined since the law went into effect. Thanks to the Active Transportation Alliance, various state legislators and many, many activist cyclists for helping to get this done. I’m glad to see the media (great series from The New York Times) and the federal government keeping up the pressure on this topic. I have met many of the bike cops who have a station in Millennium Park. A really great group of people who are not only dedicated public servants, they’re also dedicated cyclists. 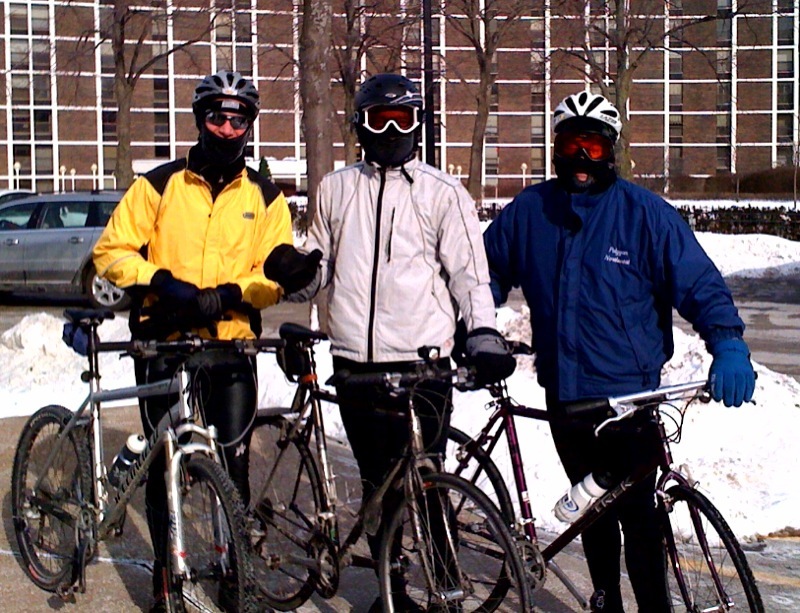 They ride in all weather, year-round, even the coldest, windiest days. Getting to know so many cops has been a wonderful added benefit of using the bike station. They have great stories — funny, sad, interesting and sometimes shocking. So a shout out to Chris, Greg, John, Bob, Val, Gil, Pat and the rest of the crew. Thanks for helping make the streets safer for cyclists! Josh who runs the bike station and is the proprietor of Bike-and-Roll, the company that manages the bike station, has suggested that I test one of the new Trek electric bikes. 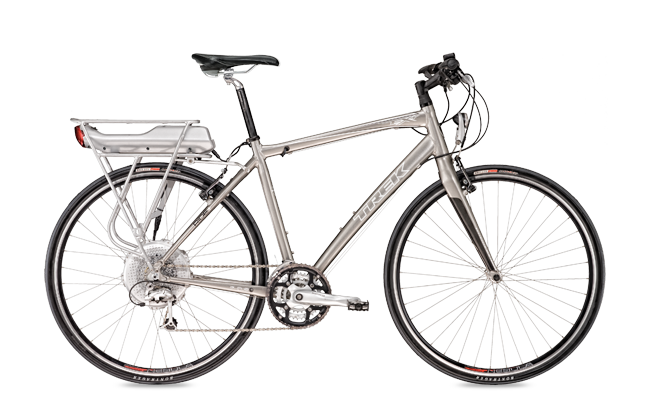 I really have no interest in electric bikes, but my 81-year-old father may be interested in getting one so I am going to take Josh up on his offer and test one out the next few weeks with a round-trip from the bike station to my home and back again the next morning. I’ll write a full review here after I take one for a spin. Off to Arizona for a little warm winter riding next week. Anyone have any recommended road routes in the Scottsdale area? Lots of good climbing out there and it will be nice to ride in a warm climate in February. I love winter riding, but a few days of sun and sweat in shorts and a short-sleeve jersey will be a nice break. Be back soon. In the mean time, keep riding and wear a helmet!